Old Town Inn - Kavala. 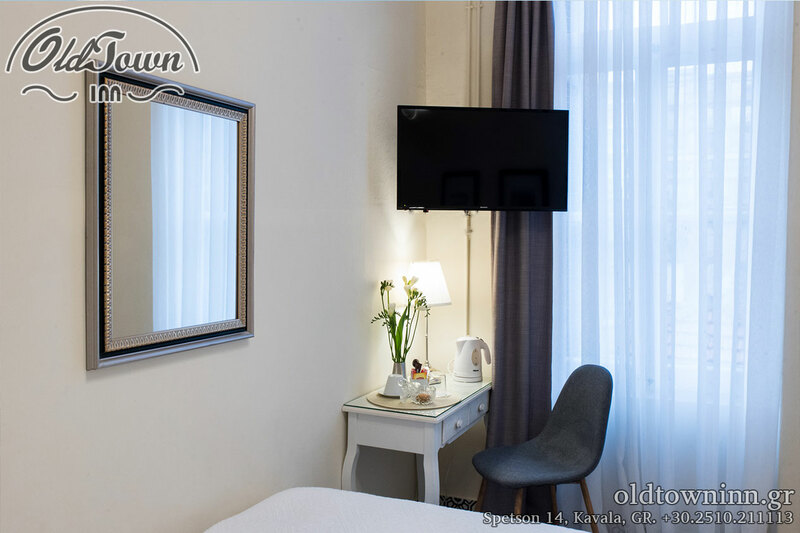 - RENTAL ROOMS IN KAVALA - OLD TOWN INN - HOME PAGE. 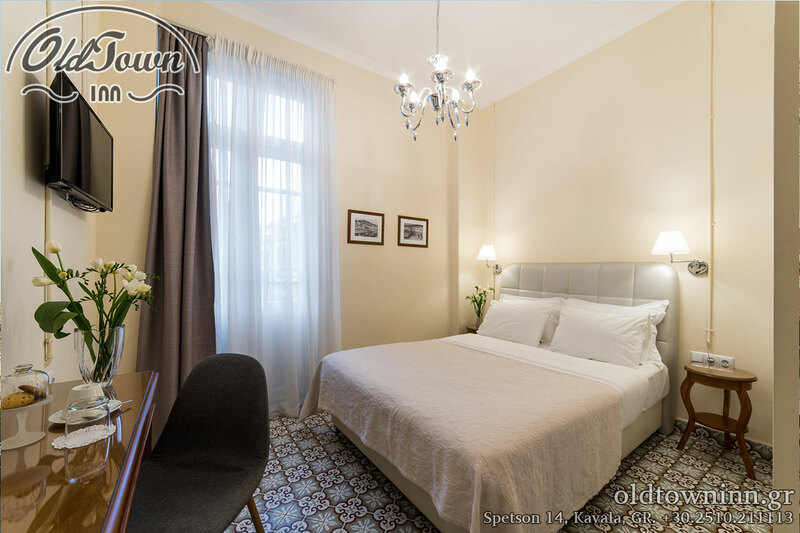 RENTAL ROOMS IN KAVALA - OLD TOWN INN - HOME PAGE. 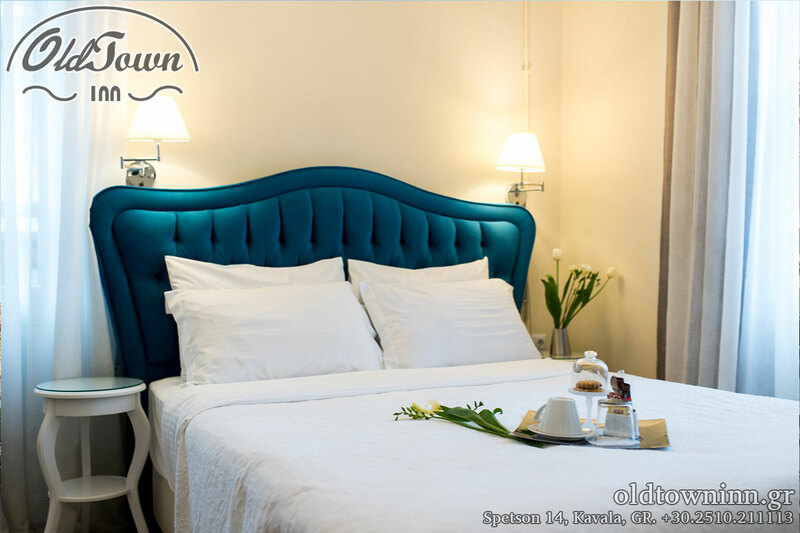 Surrounded by Agios Nikolaos traditional district alleys, with a view of the Panagia castle and the historical Kamares (The Old Aqueduct) Old Town Inn offers 10 comfortable rooms that provide you with everything you need for a relaxing and memorable stay in Kavala. On Krinides, a few kilometers outside the city of Kavala, and on a farm area of 15,000 square meters. You can enjoy both big and small, ride horses, fromqualified personnel, experienced trainers and riding teachers. On the beaches of Kavala, explore the seabed, with the help qualified staff and diving coaches safely and absolute organization. Boats with unique quality and experienced captains, enable you to visit unique places, beaches and coves where the impossible approach in another way. Plan your route, and get your own unique travel. At Nestos river, you can enjoy activities like Canoe - Kayak, Rafting, 4x4 tours, archery, Birdwatching, hiking, cycling etc. in unique landscapes, always with the ultimate organization of qualified personnel and coaches. Join our mailing list for staying connected with us learning our new offers and facilities.